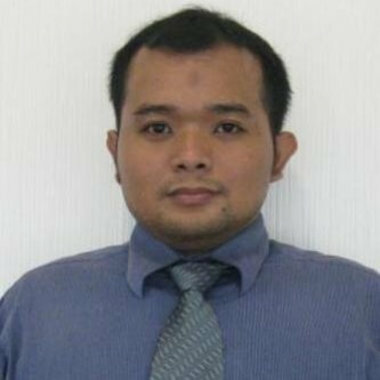 Siswantoro has over 10 years Experience in Research and Analytics. Before joining the Bank of Central Asia, he was the Data Analyst for the World Bank. Siswantoro is specilised in building predictive models and data mining.